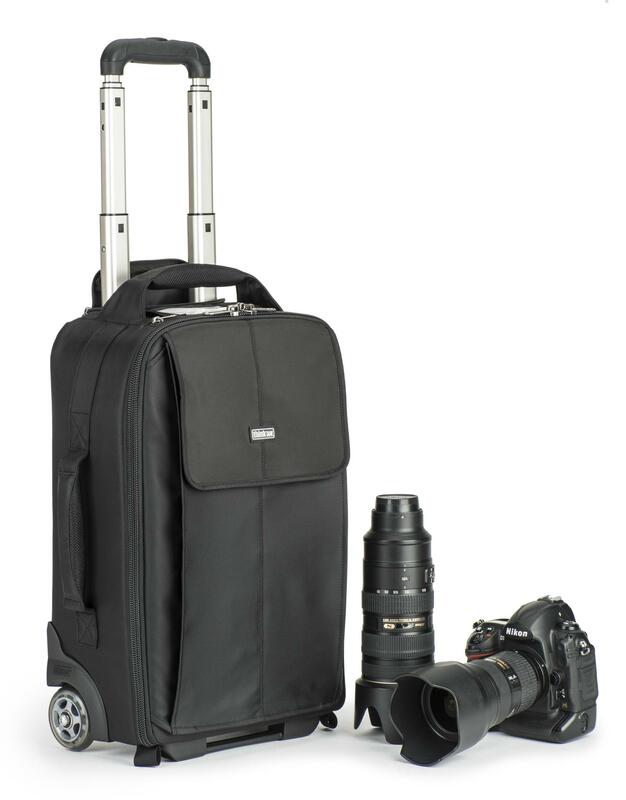 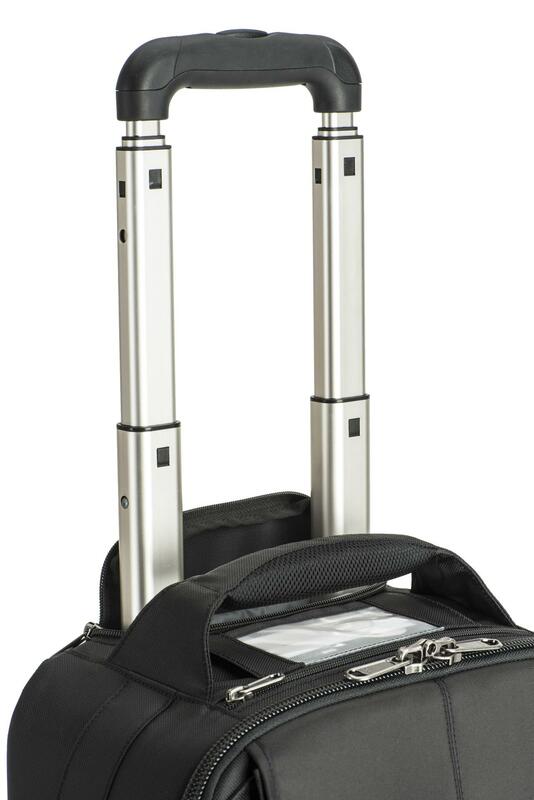 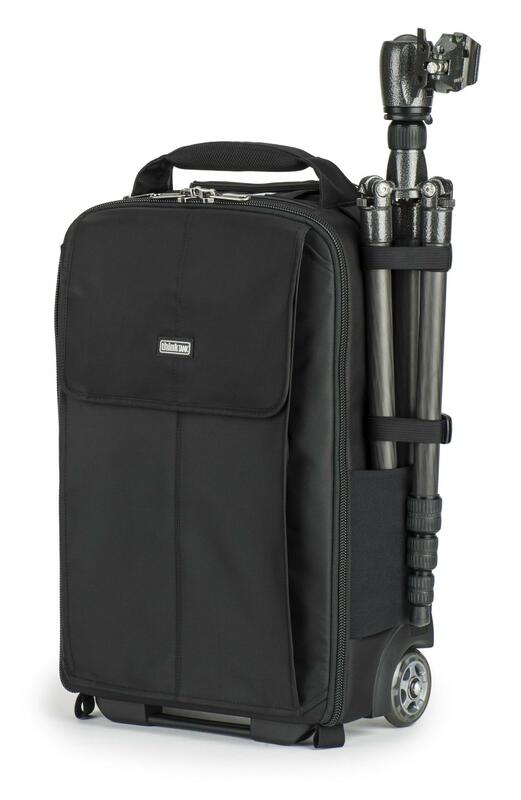 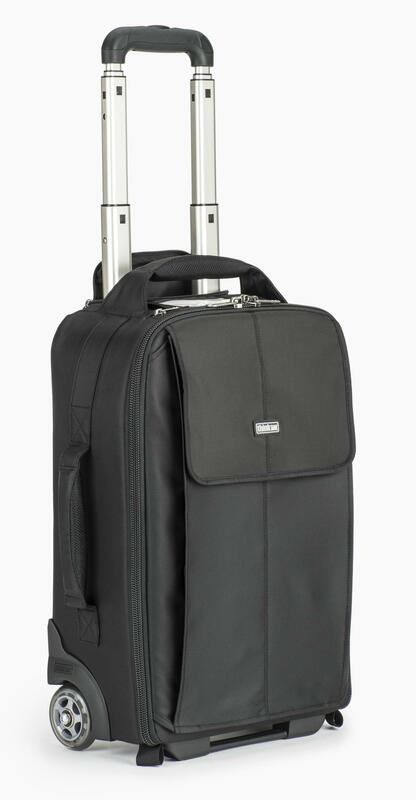 Designed for traveling photographers, the Airport Advantage roller is sized to meet commuter or regional jet carry on requirements***. 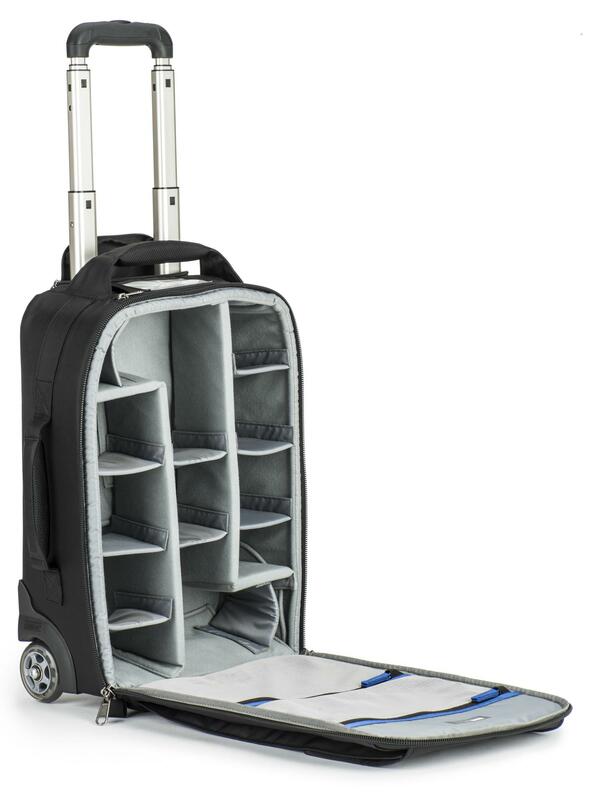 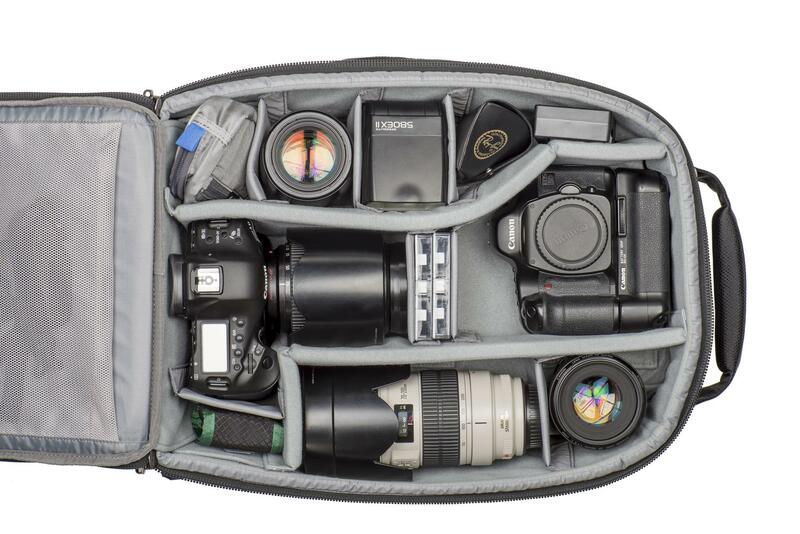 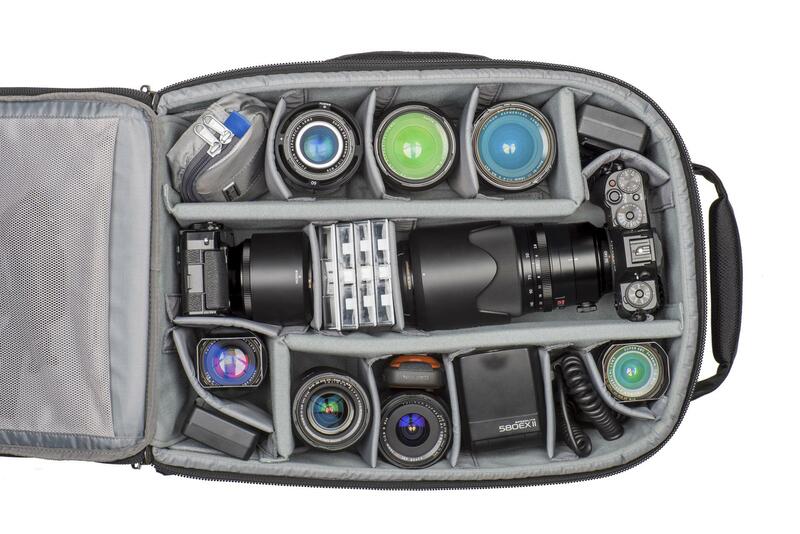 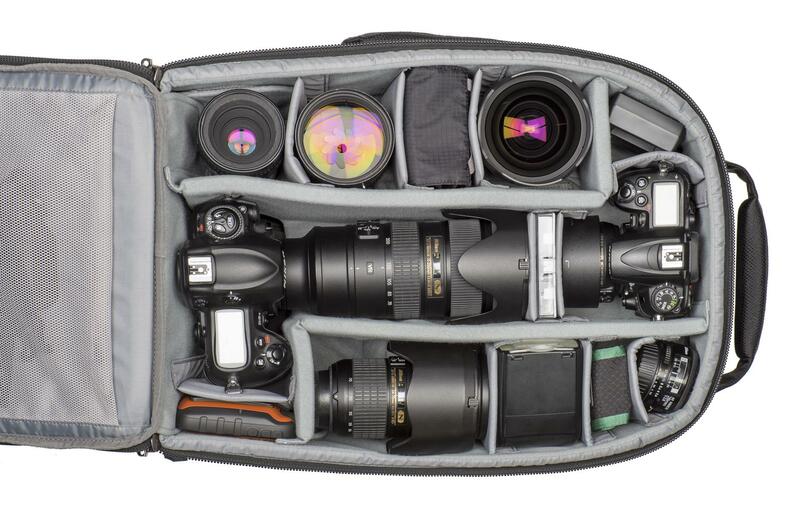 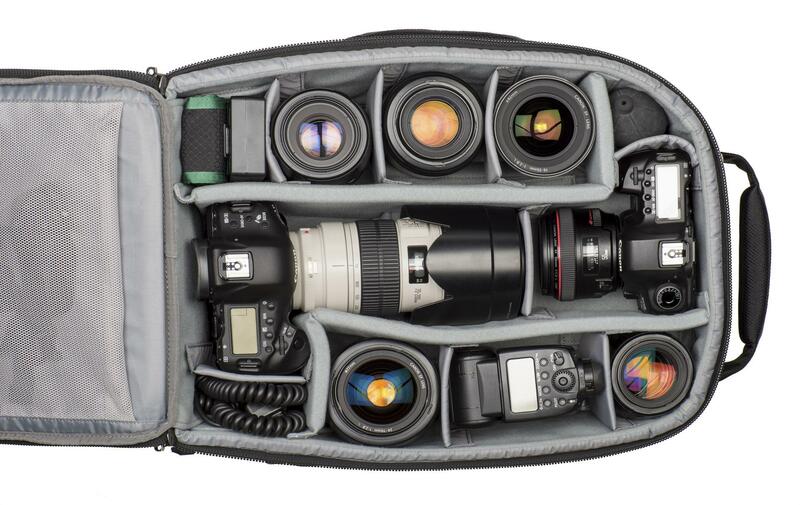 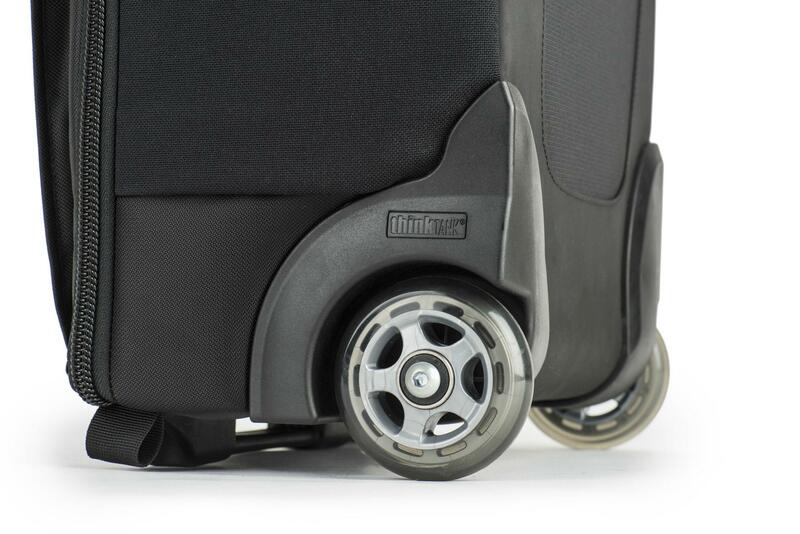 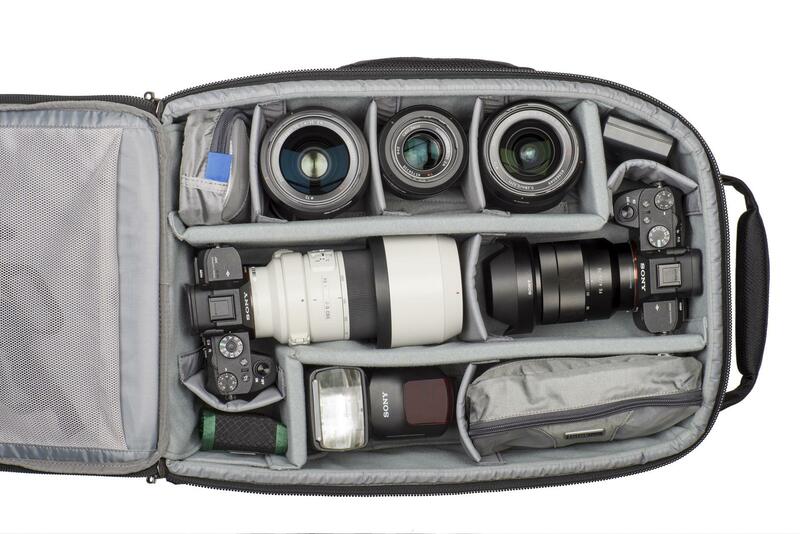 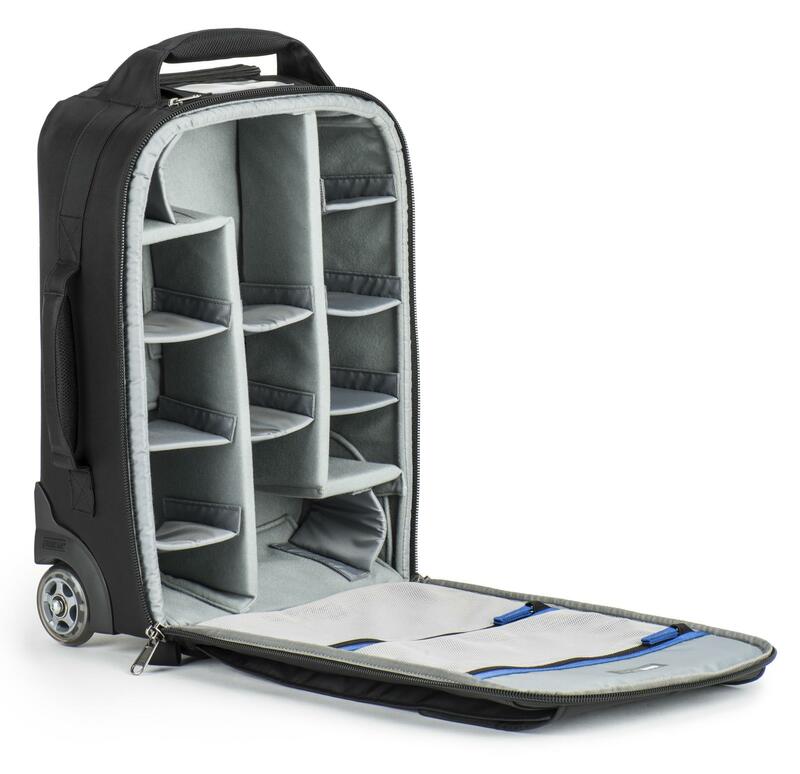 The roller’s customizable interior allows you to carry the maximum amount of gear on the plane. 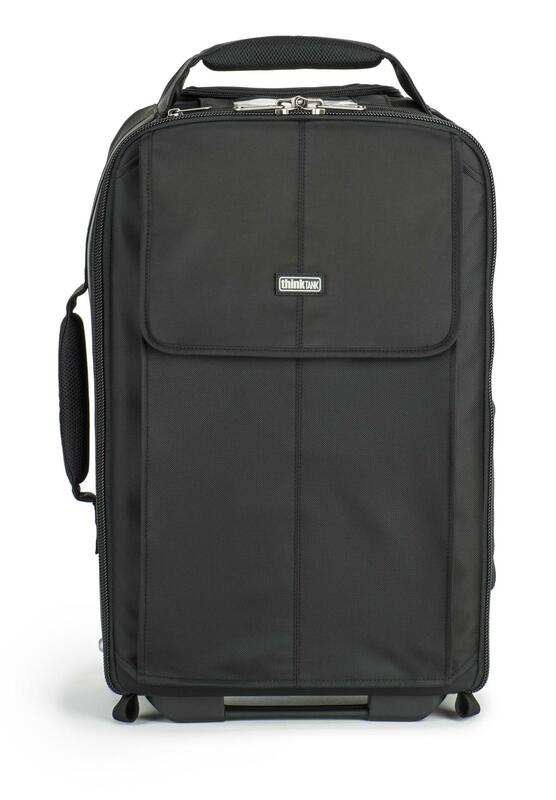 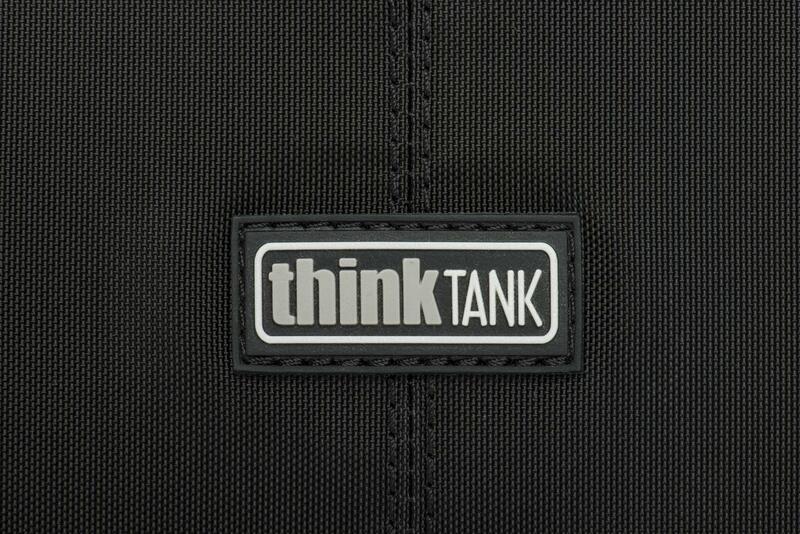 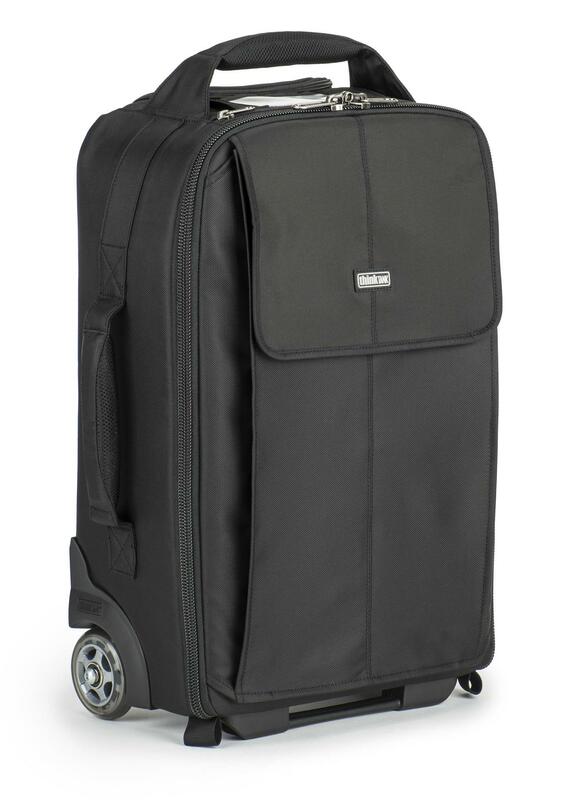 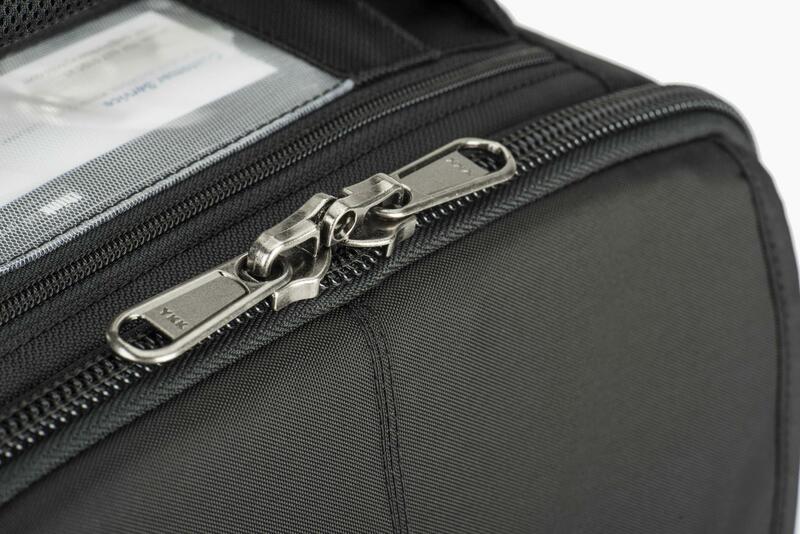 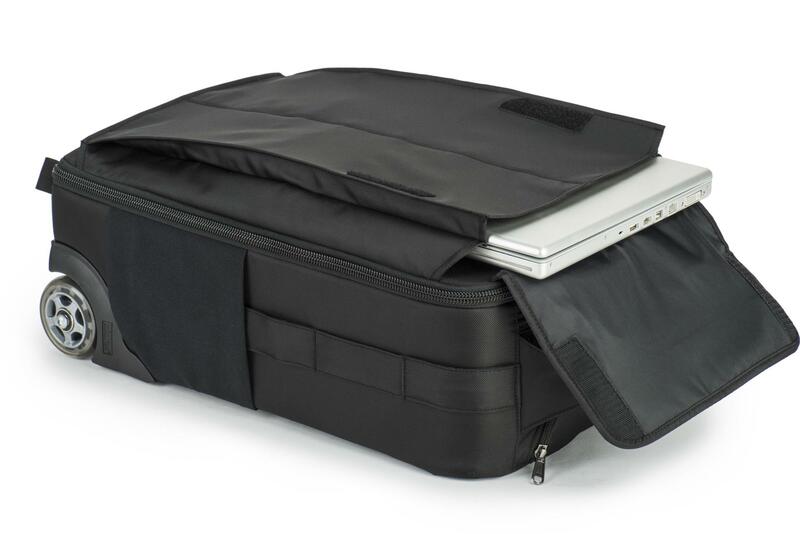 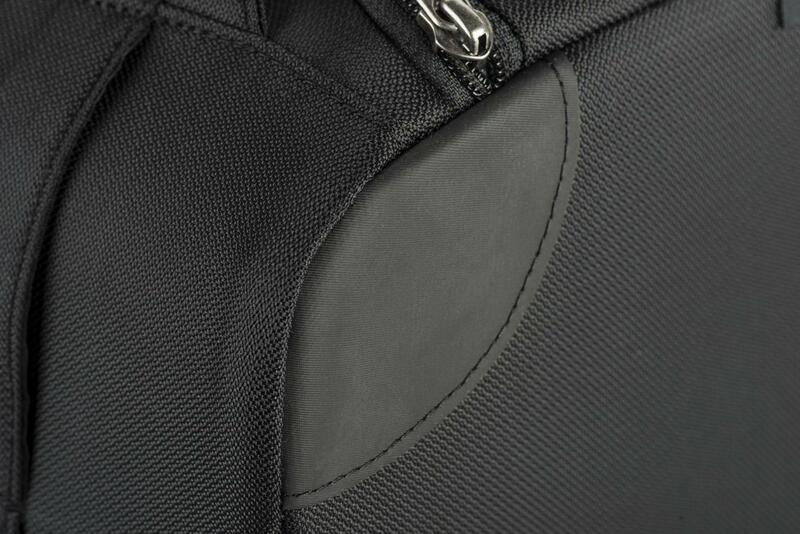 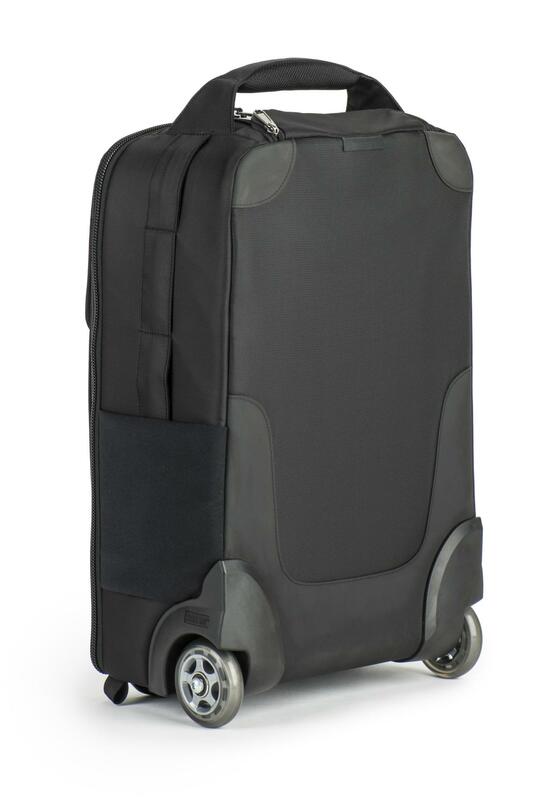 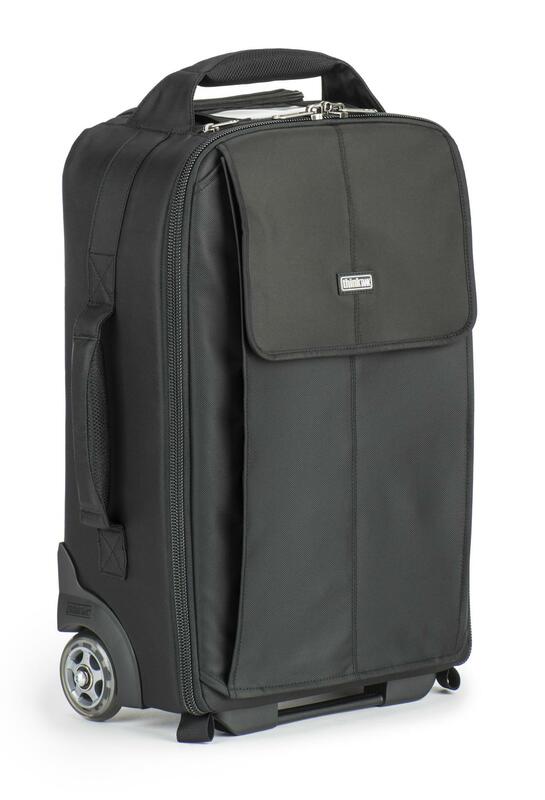 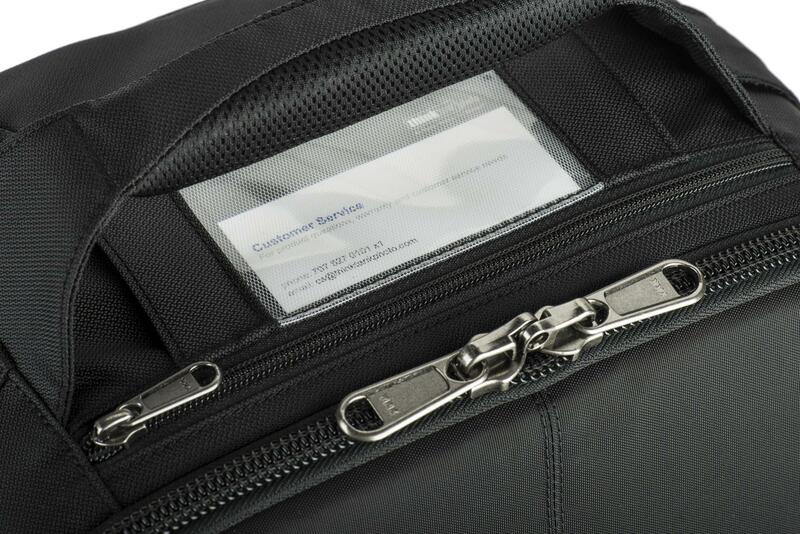 The Airport Advantage’s lightweight design helps meet weight restrictions, yet features the same level of protection for which Think Tank is known.